In 2016-17, the electronic industry in India has seen the most gainful financial year in four years. Witnessing a hope-infusing budget in 2016, the central Government of India came up with its 2nd Union Budget, on February 1, 2017. With trust comes hope, and hope surges expectations. But when things go too smooth, then it is the stillness before the storm. And this storm came in the avatar of demonetization, the centre’s step to lash down on the illegal bills of exchange, circulating in the economy. Govt. of India banned the currencies of five hundred and one thousand, w.e.f. November 8, 2016. The Appliance and Consumer Electronics industry received a decent blow in this process. A sector in India that runs on 80% cash transaction came down to half, in the aftermath. Now with hopes in eyes, the industry looked forward to the upcoming budget on 1st of February. As demonetization affected the sector in the second half of the third quarter, relevant measures to soothe the bruises were being looked forward to. 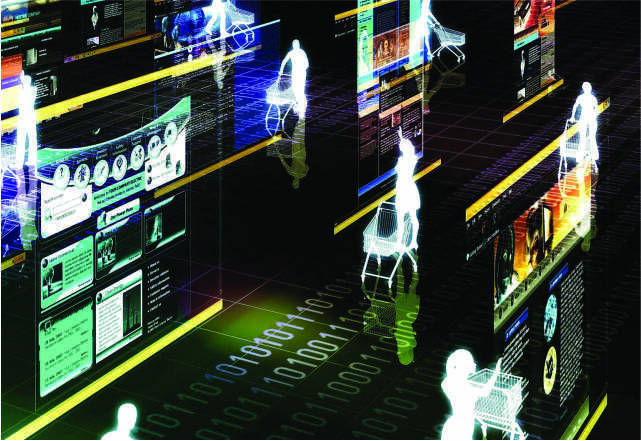 The new budget had various measures for the electronics sector. “We are also creating an ecosystem to make India a global hub for electronics manufacturers. 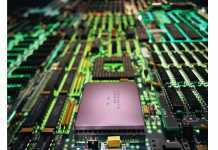 Over 250 investment proposals for electronics manufacturing has been received in the last 2 years, totaling an investment of Rs1.26 lakh crore,” Finance Minister, Arun Jaitley said while presenting Union budget 2017-18 in the Lok Sabha. “I have therefore exponentially increased the allocation and incentives of schemes like M-SIPS and EDF to Rs745 crore in 2017-18, this is an all-time high,” Jaitley stated. M-SIPS provides subsidy for capital expenditure – 20% for investments in special economic zones (SEZs) and 25% in non-SEZs. 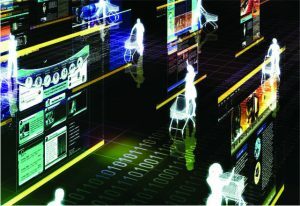 The consumer electronics industry at large sees the brighter side of the increase in duties and incentives allocations. Prior to the Budget announcements, the appliances, and consumer electronics industry appealed to the Finance Minister to raise the basic customs duty to 20 per cent for the sector, a measure to discourage imports, and enhance local manufacturing. Besides, the industry had also urged implementation of the Phased Manufacturing Plan, which would boost manufacturing of components.